The Solarland SLP Series Polycrystalline solar modules are manufactured using the highest quality components to ensure longer life and excellent performance. 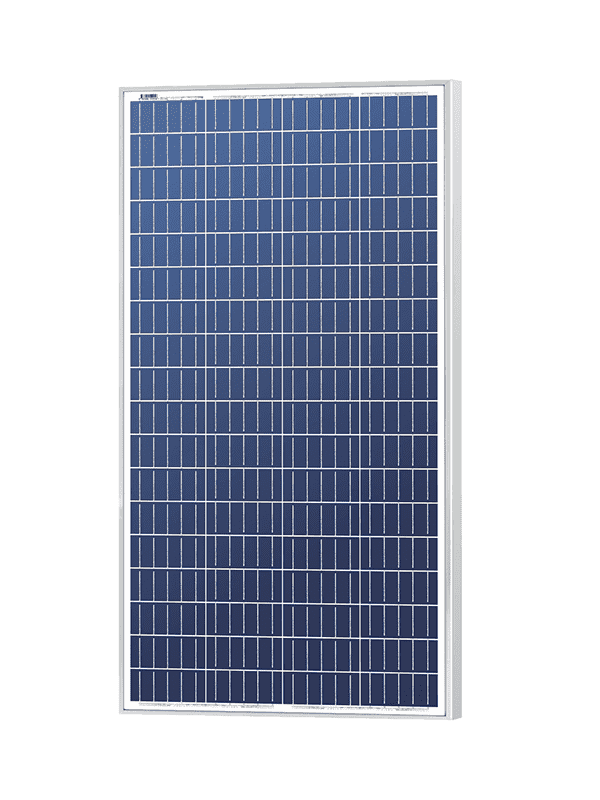 SolarLand Polycrystalline solar modules are designed for the most rugged off-grid applications including water pumps, street lights, navigation lights, traffic signs and signals. This SolarLand 120W solar module comes with MC4 connectors cable leads.